The first National Tree Officer’s Conference is being organised by the London Tree Officers Association (LTOA) and the Municipal Tree Officers Association (MTOA) and facilitated by the Institute of Chartered Foresters (ICF). 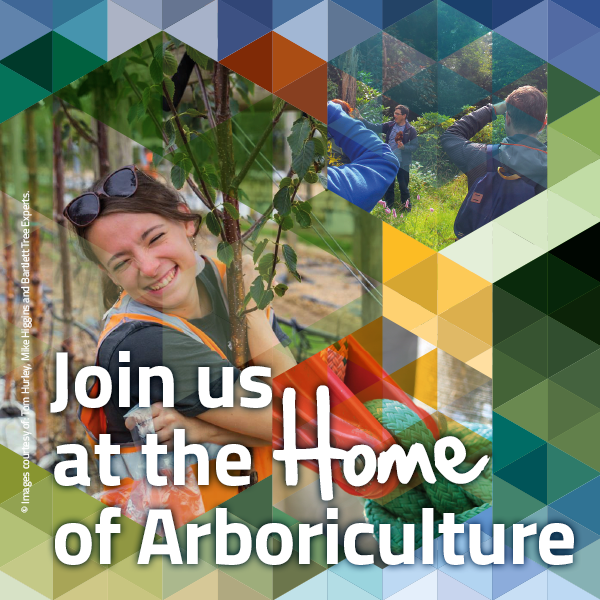 The conference will provide an opportunity for tree officers to present to their colleagues on the latest research, best practice and innovation in different areas of local authority arboricultural work. The submission period for abstracts to present at the conference is now open and will close on the 14th April 2016. Abstracts will be reviewed by a selection committee (Russell Horsey MICFor, Matthew Seabrook, Al Smith MICFor, Jake Tibbetts) and selection will be based on overall quality, appropriateness, focus, and the practical nature of material and appeal to a tree officer audience. Submissions by email to: Becky Porter, London Tree Officers Association executive.officer@ltoa.org.uk.